Everyone likes to get a good deal. Why pay full price when you can get a discount? You can save money on some things you'll be doing anyway, like going out to eat, or buying groceries, or visiting attractions in the Washington, DC area. Here are a few recommendations for online discount coupons that will give you worthwhile savings. Be sure to check out these websites when you are going on a trip. Many of these coupon companies offer savings on restaurants and entertainment all across the country. Save money on some of Washington DC's top sightseeing tours, museums, boat cruises, bike tours and other attractions. Purchase tickets in advance and save time and avoid lines at busy attractions. ScoreBig.com offers savings of up to 60% on NBA, MLB, NHL, NFL, College, Theater and Music tickets. Every ticket is below retail price, and there are no service fees. Choose your seat category, from the front row to the rafters, pick your price and get your tickets. Find discount coupons for a wide range of restaurants. You must purchase these coupons and they work like a gift certificate. Just print it off on your computer and save! Read reviews of the restaurants before you go. Purchase the coupon book and enjoy a wide range of discounts on dining, shopping, travel and more. Become a member and the Entertainment Book also now offers web coupons for savings on additional products and services. Find daily deals on things to do, see, eat, and buy in Washington DC, Maryland and Northern Virginia. You can sign up for daily email alerts or check the deal of the day on their website. Sign up for daily discounts at local restaurants, bars, spas, theaters, and more. Each day you receive an email with an offer. Print all kinds of discount coupons from your computer. No need to clip savings coupons from the newspaper when you can find them online. Enjoy savings on top brands of groceries, home and beauty products, clothes, books, toys, travel and more. Registration is required. 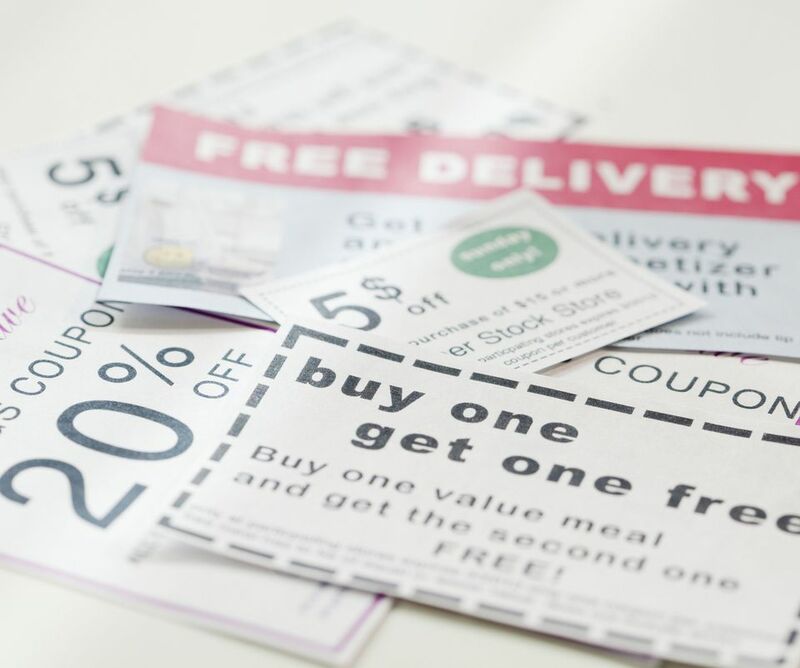 ValPak sends you those packages of coupons for local businesses in the mail every month. If you threw them away or misplaced them, print right from your computer. Save money on restaurants, home improvement, entertainment, health and beauty products and more. Join for free and download coupons for local and national retailers of a wide range of products and services.